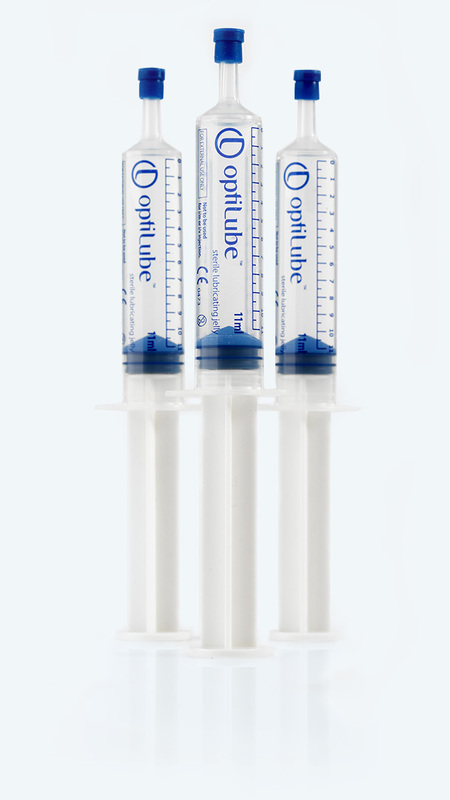 To give clinicians more choice for catheterisation, we also offer our OptiLube sterile lubricating jelly in 6ml and 11ml syringes. Individually wrapped for minimum handling, these sterile syringes help achieve an aseptic ‘gold standard’ procedure. 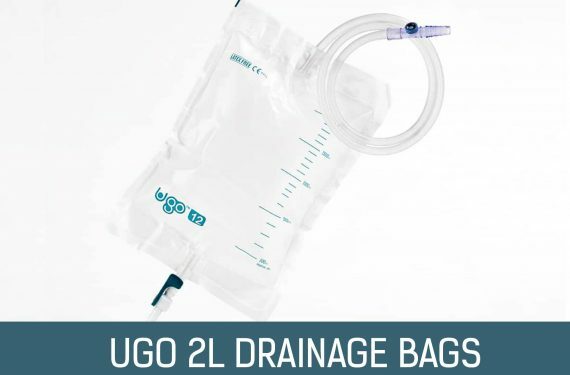 Designing OptiLube catheterisation jelly for this specialist clinical use, we’ve combined our expertise in lubrication and urology products, supporting our Ugo Urology range of catheter accessories. The smooth tip of the syringe makes insertion easier and more comfortable with reduced risk of suction or damage to tissue. The gel is the ideal viscosity and consistency for catheterisation procedures. The syringe is easy to prime for precise, controlled use. Single-use format complies with national guidelines. Manufacturing and expiry dates, and LOT numbers, are printed on each individual syringe tear-off strip, and are easy to retain for accurate recording. The syringe is a familiar format that’s easy to use with one hand, leaving the other hand free to ensure the lubricant is administered accurately. 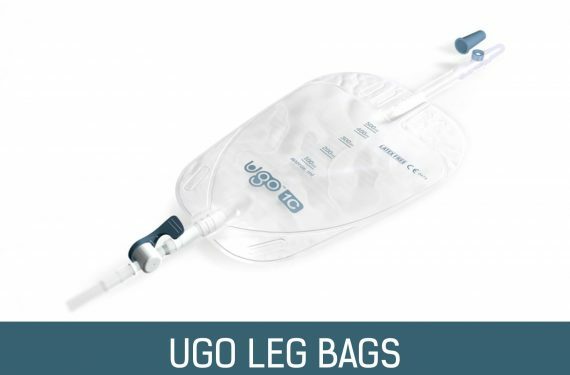 It also enables smooth, controlled insertion, helping keep patients as comfortable as possible. 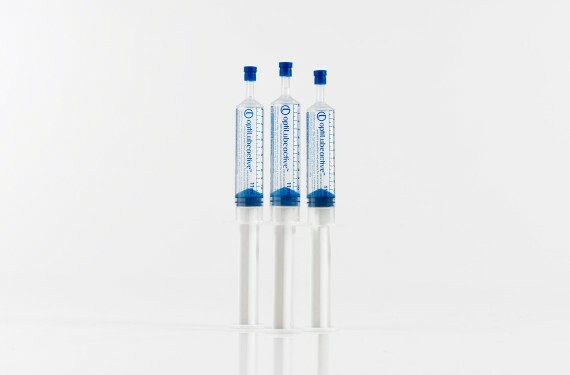 We’ve designed these 6ml and 11ml pre-filled syringes for procedures where precise application is vital. Sterile and individually wrapped, they ensure the minimum handling needed for an aseptic ‘gold standard’ procedure.